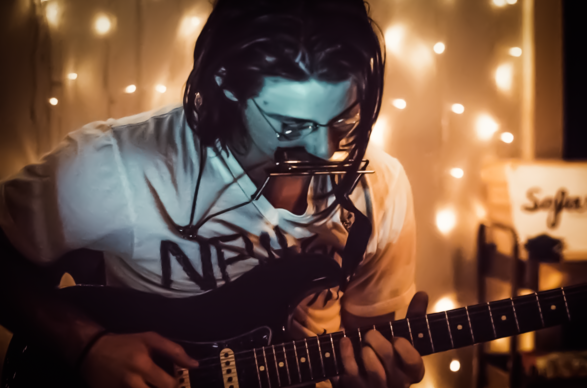 Matt Phillips is a brilliant young 23 year old singer-songwriter from Chapel Hill, North Carolina. He started street performing after high school, alone, for some money and found a lot of fans. Phillips' music combines the singer-songwriter genre with pop, funk, blues and jazz. currently touring the south east of the U.S.A.